Beautiful and talented, Nivisha started her career at the age 20. Who is working in Tamil film industry. She was born in Trichy, Tamil Nadu. 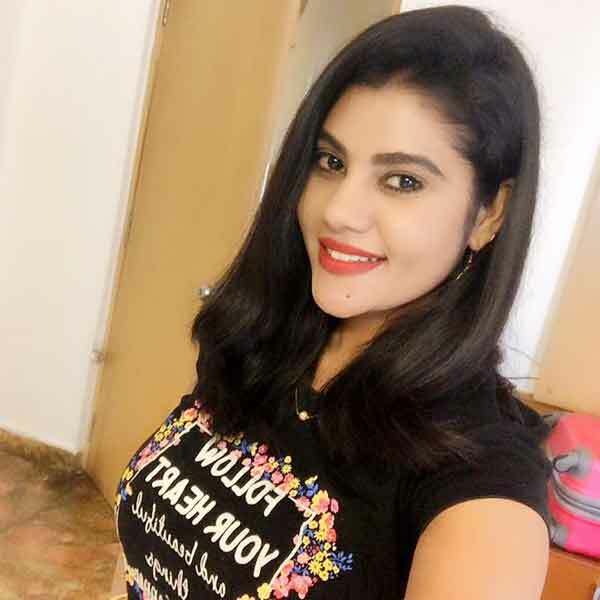 Nivisha made her acting debut in the Tamil Film “Avalukkenna Alagiya Mugam” along with Roopa Shree directed by A.Kesavan and produced by M.S.Kathiravan. She also acted with well known television actors like Krishna, Kumaran Thangarajan, Pradeep and Aravish. She has appeared in some well known films such as Irayaan, Jamaai and Avalukkenna Alagiya Mugam. Her performances in many films were lauded especially in “Jamaai” which was one of the Best films of the year 2014. Nivisha was noted for roles in films like “Irayaan” along with Abi Saravanan, Harish and Mahalakshmi. 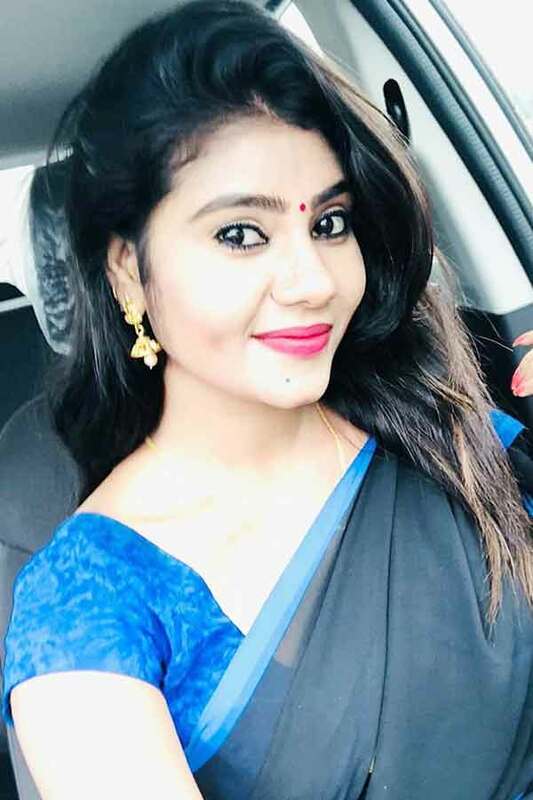 She currently doing the negative role in Eeramana Rojave serial along with Dhiraviam Rajakumaran in Vijay TV, Mullum Malarum serial along with Munish Raja in Zee Tamil, supporting role in Hello Shyamala serial along with Krithika Laddu and Kannamma serial along with Shyam in Raj TV. Nivisha as Sangeetha Sathish role in Deivamagal serial. 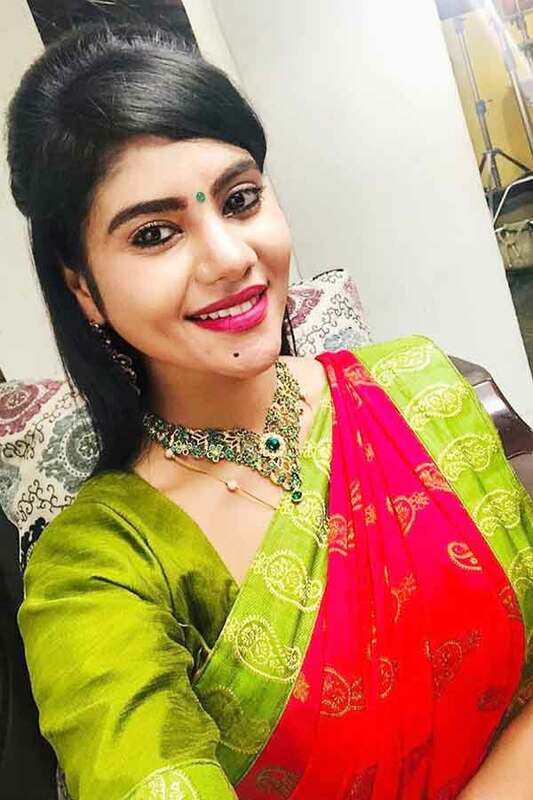 Nivisha as Vanitha role in Deivam Thandha Veedu serial. Nivisha as Anjali role in Eeramana Rojave serial. 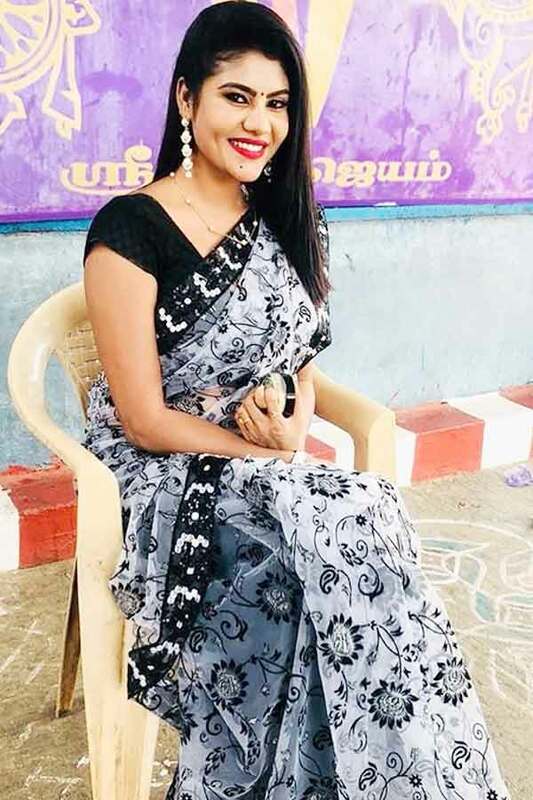 Nivisha as Meera role in Kannamma serial. 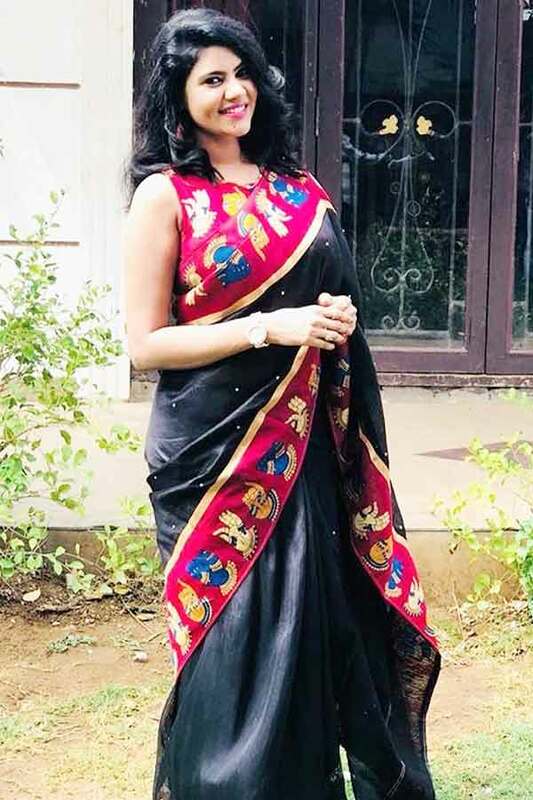 Nivisha as Manju role in Hello Shyamala serial. Nivisha Kingkon as Thenmalar (Thenu) role in Sivagami serial. 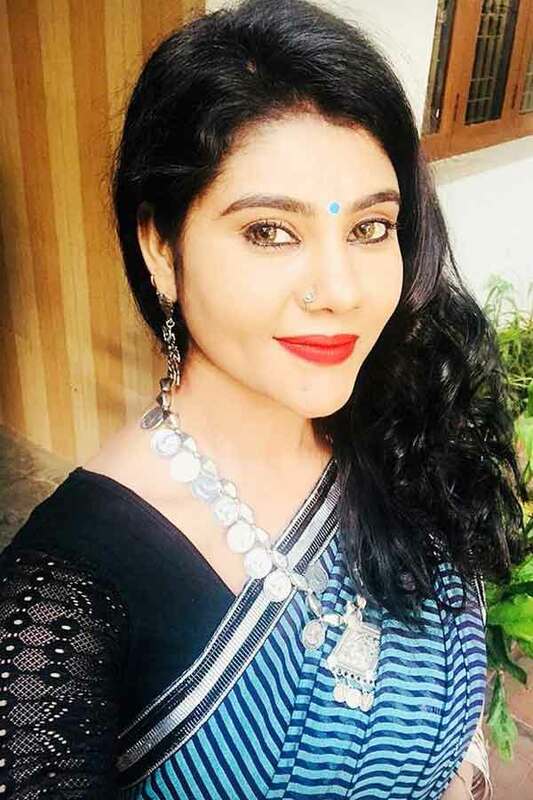 Nivisha as Mahalakshmi (Maha) role in Mullum Malarum serial. Irayaan, Jamaai, Avalukkenna Alagiya Mugam.